Today we will be sharing our recent conversation with a musician who was in the army but love for music turned him into a professional musician. Twist Online : First of all tell us a little about your background and start of your music career. Wolf Critton : I am a city boy, that turned country after 8 years in the Army. I started my career in music overseas in Iraq. In a trailer surrounded by sand. Twist Online : Tell us about your songs released in recent past? Wolf Critton : I have many songs but I’ve only released 3. I’m waiting for the right label before I release my first album. 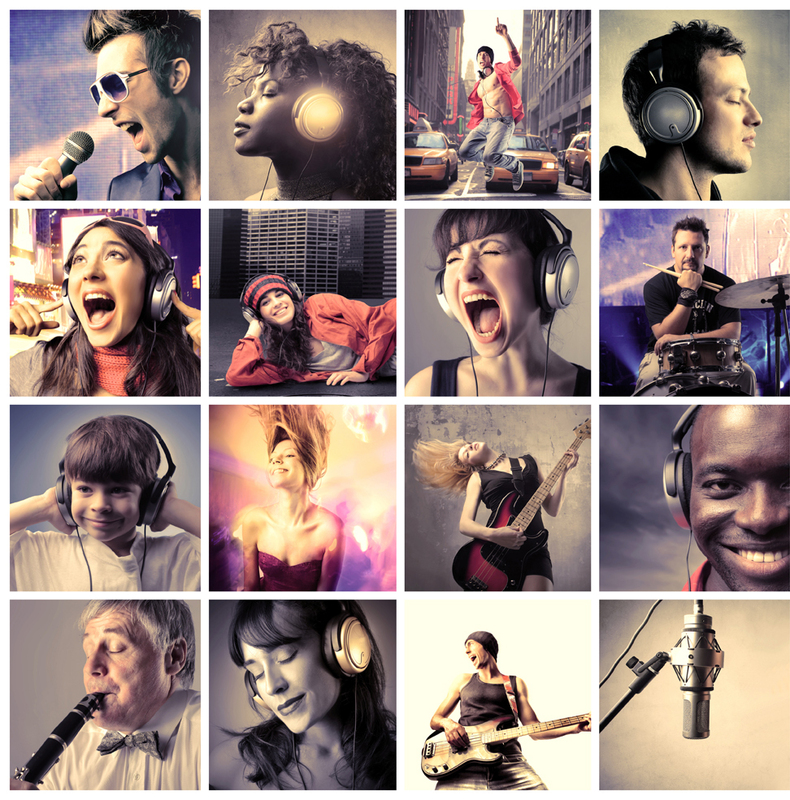 Twist Online : What do you enjoy most Songwriting or singing? Wolf Critton : They go hand in hand for me. I don’t sit down with a pen and write a song. I pull at my guitar strings until the notes pull my heart. Wolf Critton : I feel I can always learn more, and am way to critical of my work. I would say my favorite song however is “Iraq”. Me and my drummer Mike Colonna are working on some new favorites right now though. Wolf Critton : I’d have to say “Blues” period. Wolf Critton : I’m inspired by all the artist NOT in the industry. The ones that have everything to lose and risk all for that one song that will reach the hearts of millions. Twist Online : You are already into the achievements. What’s your next goal to achieve? Wolf Critton : Music is my testimony, my goals is to continue to grow in my life choice. Wolf Critton : Right now we’re really focused on shows and playing for our fans. The next show up is “Hot Rods For Hero’s” Aug 21st and we can’t wait.